Lori over at Pretty Things is having an awesome giveaway! 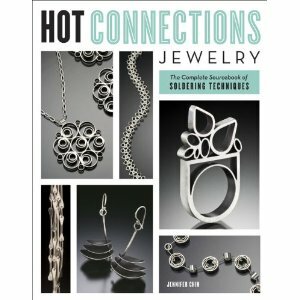 Finally an updated book on soldering! Head over to Pretty Things for more info.